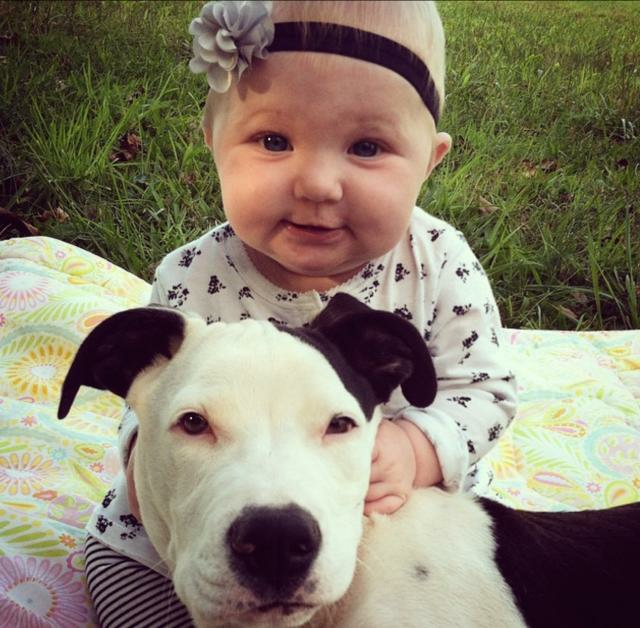 This is the story of Eisleigh and her pit bull, Clyde. 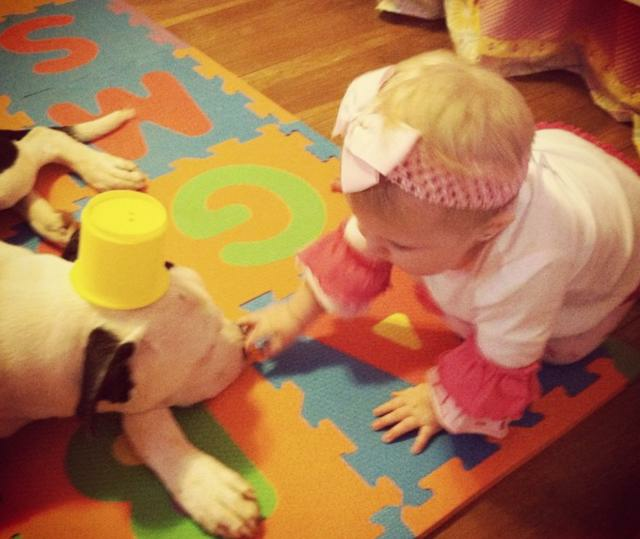 Eisleigh's parents adopted Clyde as a puppy, right around the same time as they welcomed their daughter into the world. And the result, as you're about to see below, is a friendship that may very well cause you to pass out from cuteness overload. Nap time is over. Fun time can now begin! 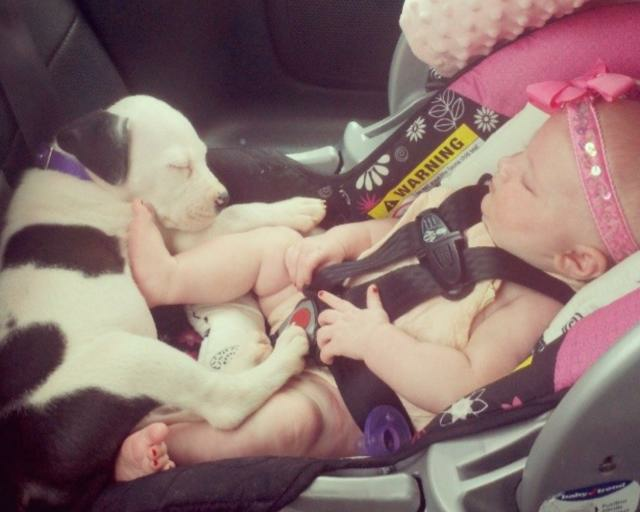 "These two. 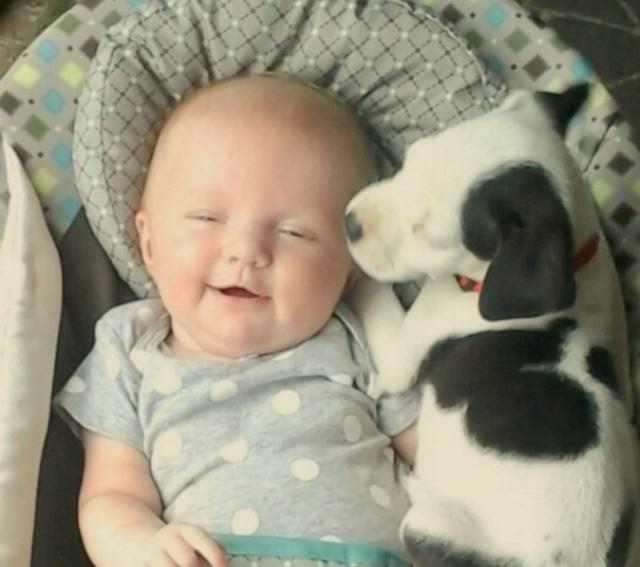 I've never seen anything quite like it," wrote the baby's mother as a caption to this image. 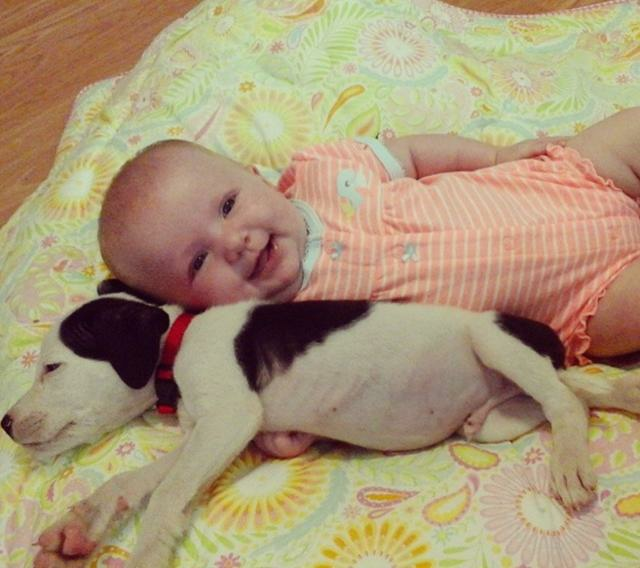 The cutest cuddles, we should say. 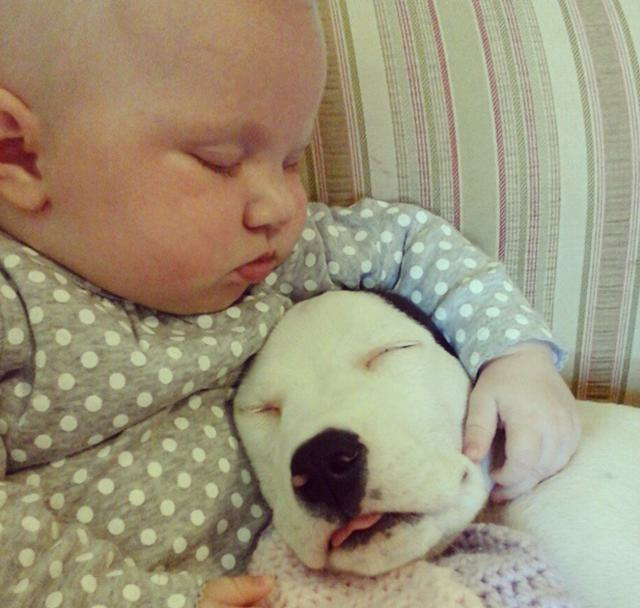 4. Who Says Pit Bulls are Mean? Seriously, take a close look at this photo. Who says that now?!? But remaining the very best of friends.